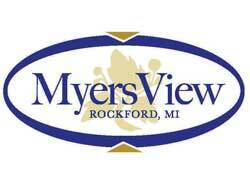 Myers View is located in the Rockford School District in Courtland Township just each of the City of Rockford. 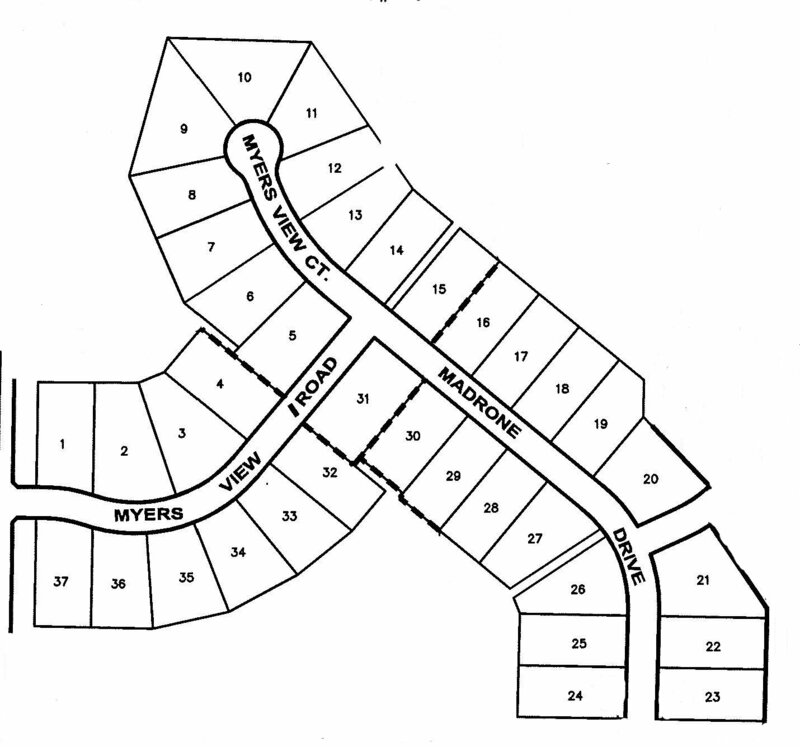 This open space community offers large home sites that adjoin or have direct access to approximately 50 acres of designated green space. Curved roads and cul-de-sacs create a warm neighborhood atmosphere. Here you'll experience the benefits of country living in close proximity to shopping, dining and the conveniences of the Rockford community, known for its picturesque riverfront, lively downtown and award-winning school system. Myers View has natural gas, electric, phone and individual wells and city sewer service. The entrance is nicely landscaped and the road are maintained by Kent County.